If you've gotten the Facebook "Do you know this person? 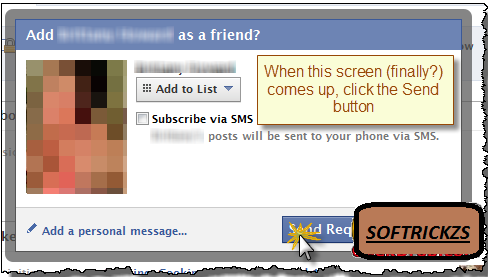 ", "Friend Request Can't Be Sent" message while trying to send a Facebook friend request, here's the trick on how to Send Friend Request on Facebook When Blocked anyway. Once the Tamper Data extension is installed, you’ll find it’s menu item under the “Tools” menu in FF.Click it when mentioned below to open it’s window. You’ll see a pop up Box,when Facebook blocks you from trying to add a friend. 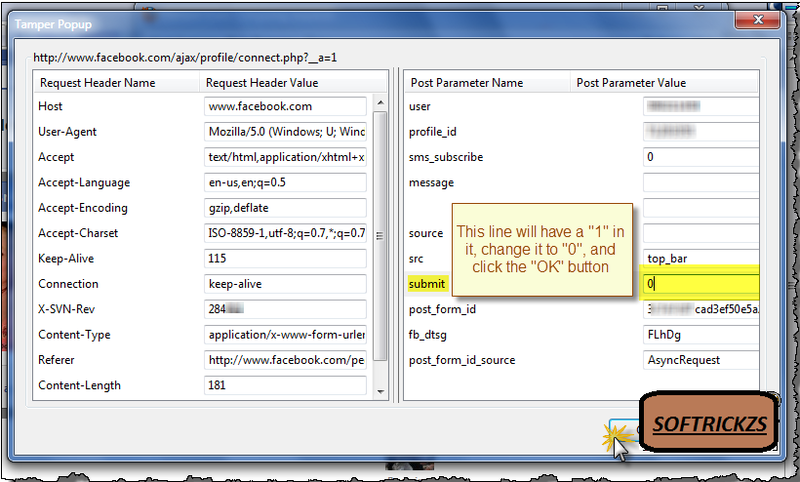 The title of the dialog box says “This Request Can’t Be sent”, and “Do you know this user personally?”..
You'll need to get to the "Send request" screen as shown above.. It may be the second time, it may be the 50th time, but it'll eventually pop up. When it does, go to the "Tools" menu in Firefox and click the "Tamper Data" menu item near or at the bottom of the list. Then as shown in the screen below, click the "Start Tamper" menu item. And then finally try again to send the friendship request.. 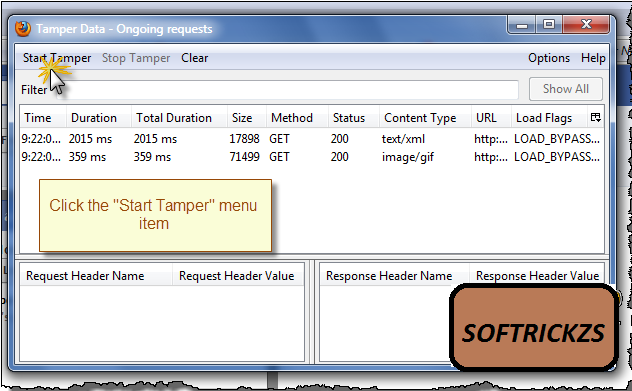 This would open a pop-up window asking to continue tampering,click on Tamper..
Once you’ve clicked the Send Request button with Tamper Data started, the above screen will show, make sure that the URL shown looks like the above one, so you’re “adjusting” the correct data. 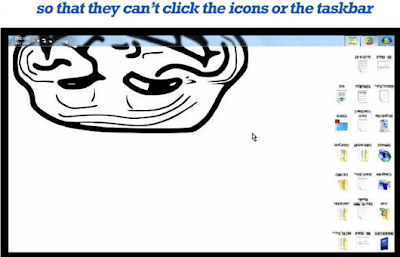 Then Click the “Tamper” button. Follow the instructions as shown and click the OK button.. If or when any other “Tamper with request” screens popup while you’re in the middle of editing the above data, just click the “Abort request” button on it to get it out of your way. Once you click the OK button on the edit screen you’ll see a popup dialog Box, just click the OK button.. This needs to be done to keep all data proper before it’s sent.. 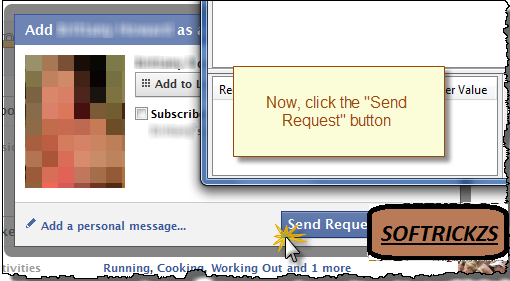 If you get the original “This request can’t be sent” screen again, just do all of the steps over again..!! You may have to do it a few times until it works. Eventually it will..!! And that’s all there is to it!! And Be sure to click the Facebook Like and Retweet buttons and Share Button of this post..so all of your friends know About it !! Some Google "I'm Feeling Lucky" tricks to Entertain you and your friends..! Type Google trick code given below and just click on the "I'm Feeling Lucky" button.. If you have Google Instant enabled, it's on the right hand side of the suggested searches. Enter ‘Google Gravity’ in the search bar. Hit "I'm feeling lucky". Using this trick, all words on the Google page will start flying in the circular motion. To View Google Sphere: Type in ‘Google Sphere‘ and click “I’m Feeling Lucky”. When you type Askew in the search box, the screen gets tilted through a small angle(not much). To View Askew : Type in ‘Askew‘ and click “I’m Feeling Lucky”. It was originally design as an animation or animated logo for the Pacman game’s 30th anniversary on May 22, 2010 by Google..if you still want play Pacman on Google homepage anytime then you can do that using this trick. To View\Play Google Pacman: Type in ‘Google Pacman‘ and click “I’m Feeling Lucky”. This one gives a wider and bigger look of Google, but it doesn’t look exactly like how the real Google looks. 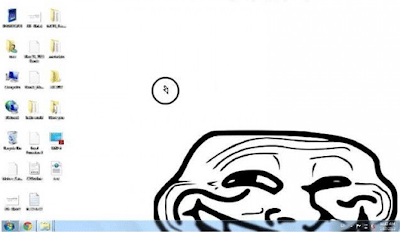 To View Google Epic: Type in ‘Epic Google‘ and click “I’m Feeling Lucky”. To View Google Pirate : Type in ‘Google Pirate ‘ and click “I’m Feeling Lucky”. So Now, His Mouse Pointer is Inverted.. So When He Moves his Mouse up,The Pointer Goes Down..! !